Delivering their brand-new single ‘NYCM’, enigmatic duo FABRIKATE display their rich brand of analog-inspired electronica with an enchanting funk-led anthem. Having previously found their feet with a more traditional deep house sound, the anonymous pair – whose signature geisha features on all artwork for their tracks – prefer to let their sound do the talking, with debut album ‘Bodies’ – ranked #5 for top iTunes electronic albums in Canada – previously amassing a widespread flurry of support, bringing retro-inspired compositions to the masses. 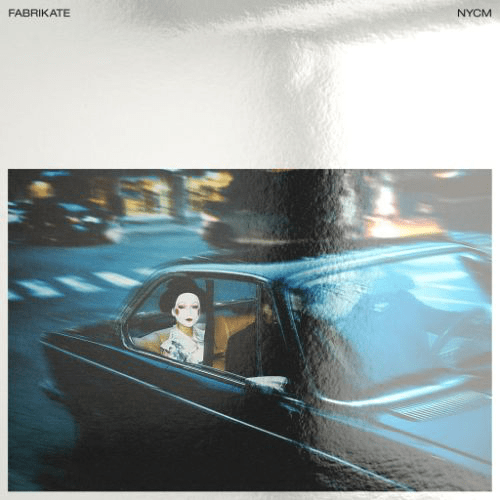 Since tackling remix duties for artists such as The Weeknd, FABRIKATE have emerged as dynamic and original producers in their own right, with the Montreal-based pair showcasing their passion for synthesis and 80’s inspired rhythm sections on ‘NYCM’. 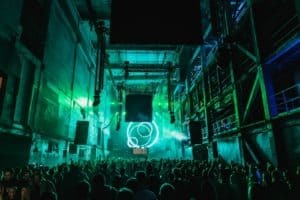 Cleverly blending house & electronica facets, their signature sound has received backing from Oliver Heldens and Don Diablo on their Heldeep, and Hexagon, radio shows, respectively, as well as Major Lazer superstar Diplo, who aired their productions during his BBC Radio 1 residency, ‘Diplo & Friends’. 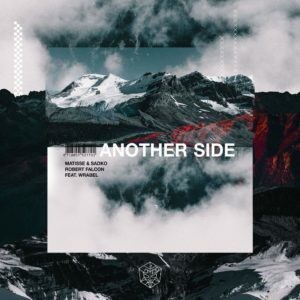 Hailed by various publications, including Dancing Astronaut, EDMTunes, YourEDM, Stoney Roads and The Music Ninja for their powerful production prowess, which includes recent couplet ‘Atari’ and ‘Took a Long Time’, both released on iconic label Armada Music, FABRIKATE continue their meteoric rise. Solidifying their reputation as one of 2019’s most in-demand artists, the mesmerising ‘NYCM’ is out now.